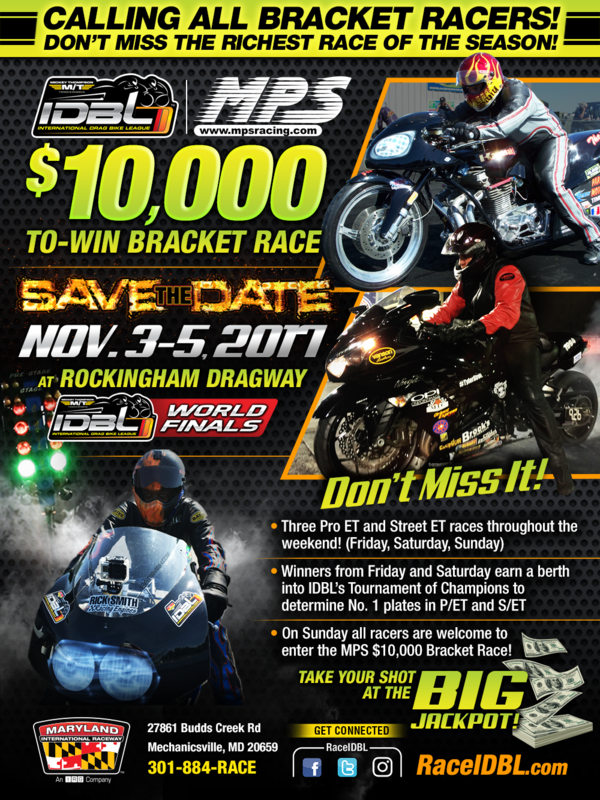 On Sunday November 5th at Rockingham Dragway we will hold our Tournament of Champions to crown Pro ET and Street ET season champs. To qualify you must have won a Pro ET or Street ET race during the season. 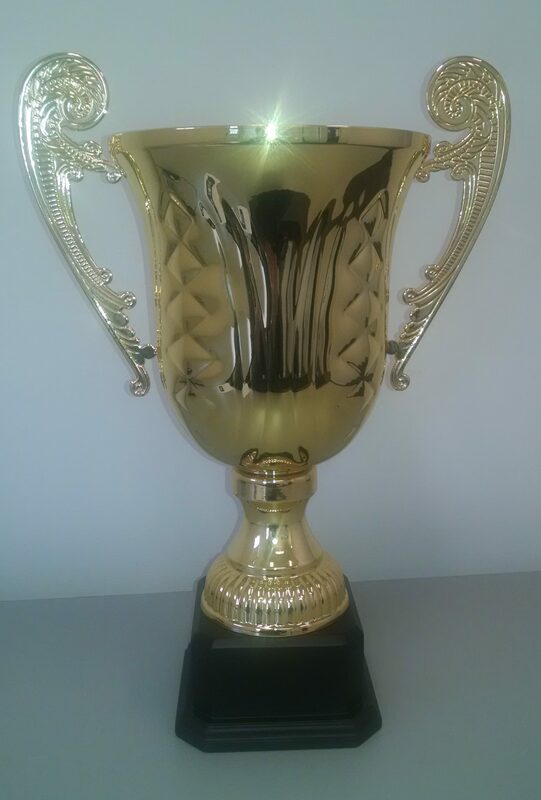 We will also run special “Last Chance Qualifier” (LCQ) races in Rockingham! 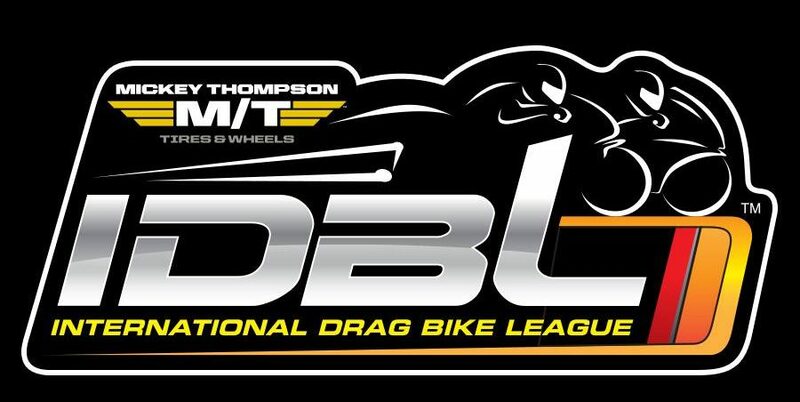 If the Rock is your first IDBL race of the season you still have an opportunity to qualify for the prestigious Tournament of Champions! Here are the standings so far! 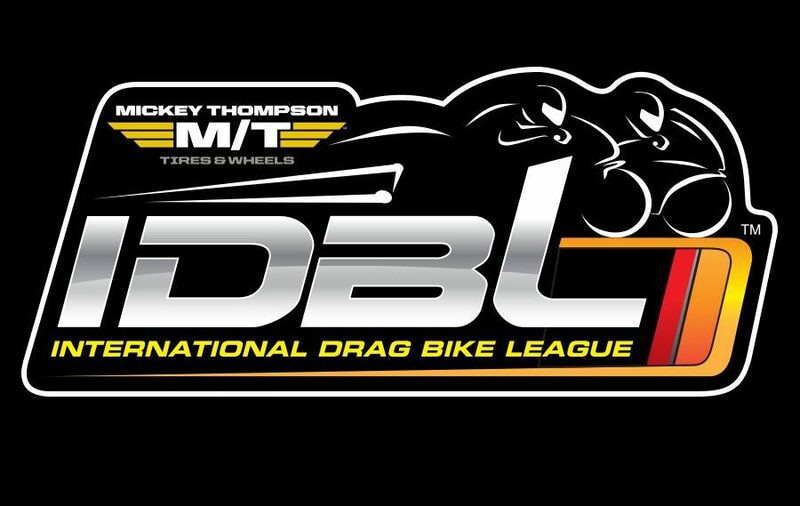 See you back at the Rock Nov. 3-5 for the IDBL World Finals!